Joshua W. Casselman has become a Partner of Rubin & Levin, P.C. 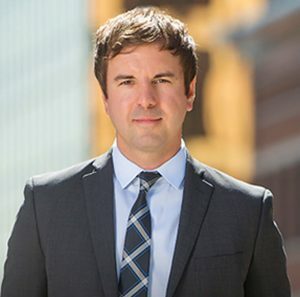 We are pleased to announce that Joshua W. Casselman became a partner of the firm January 1, 2015. Mr. Casselman joined the Rubin & Levin as an associate in 2007 and practices law in Commercial Litigation, Creditors’ Rights.